There are 2 cat videos tagged with lil-bub. 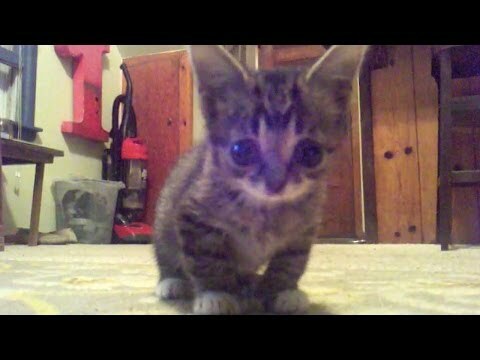 Presenting: FOUND FOOTAGE of an 8 week old Baby BUB from the first week she lived with me. This is probably the cutest thing you will see this year, and we're only 2 weeks in. New shows from BUB, Colonel Meow, Hamilton The Hipster Cat, Pudge The Cat and Cole The Black Cat every day of the week!